BON-FIRE (formerly Arboretum Festival) is our annual, end-of-summer music event that has become a nationally-recognized platform for creativity: presenting uncompromising regional music alongside national and international artists, while showcasing outstanding regional food and drink. BON-FIRE takes place at Rideau Pines Farm, a gorgeous, independent, family-run farm 25 minutes from downtown Ottawa. 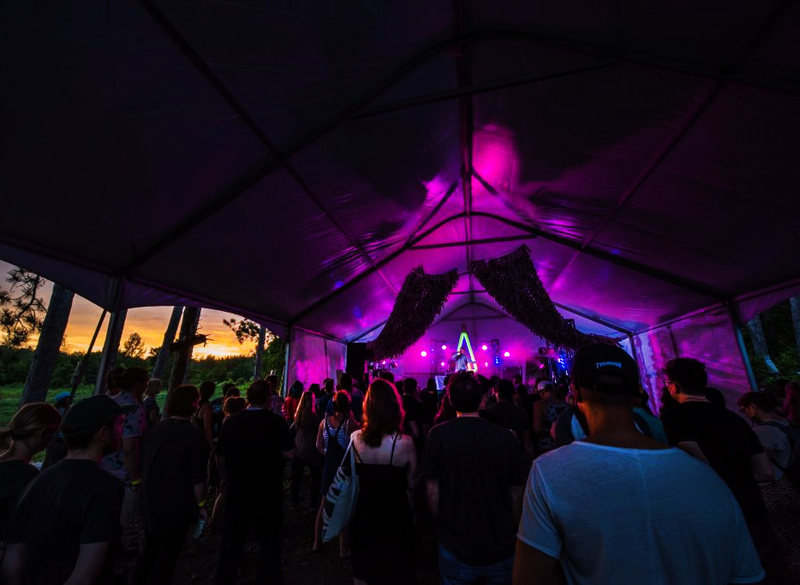 Past festivals have included late parties, club nights, BBQ's, cultural talks, interactive installations, media art, and industry events in downtown venues.